I really like this article because I come from Spain and it’s very interesting for me that in the USA celebrate our parties. Thanks for this article to inform me more about this parties and show me what they do. 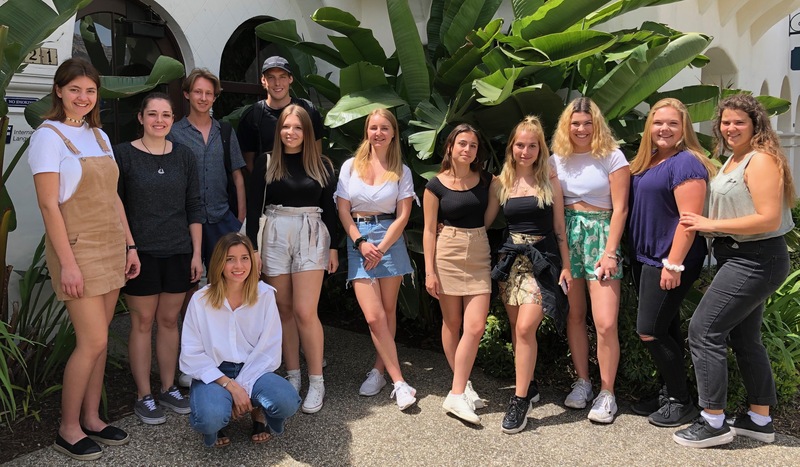 To be in Santa Barbara during the Fiesta Days was a fortune for every of the students. We could feel the vibes and the excitement of local people about celebrating their origins. It’s beautiful to see how the Spanish and Mexican cultures are still alive here. Hi there, you’re item about the ‘Old Spanish days’ is very interesting. Because of this, now I know what it is about and why people are celebrating it. The only thing I don’t know yet is why there are confetti eggs. I get that there is confetti and stuff but why do people put the confetti in the eggs? I wish I were here in Santa Barbara a week ago to also participate in throwing confetti eggs and celebrate the fiesta. It is nice to read the article, so you know what is happening in SB. I missed fiesta. I want to come back to America to see it. Fiesta looks and sounds really nice. Lucky me, I was able to join fiesta this year too, and as you wrote they were all dressed up in beautiful costumes, even the horses. I especially love your article because of the lovely pictures of the horses. They just look so impressive and noble with their Spanish harness.